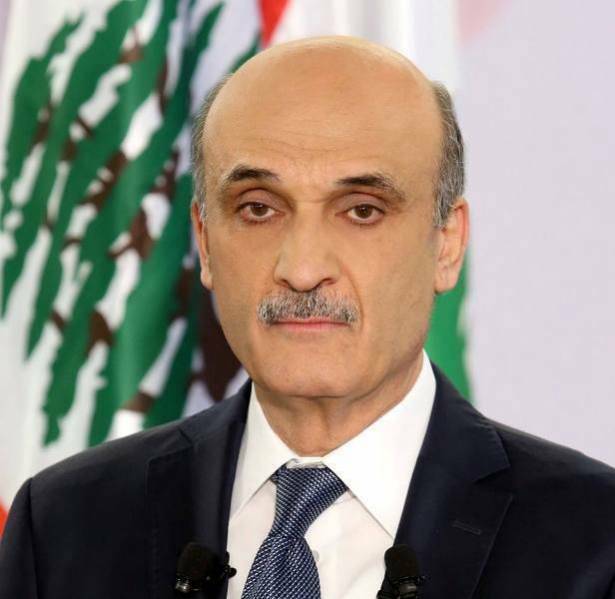 Lebanese Forces (LF) Leader, Samir Geagea, deemed that the "Nation" for the Lebanese Forces is Lebanon, with its internationally recognized borders and its tripartite equation of the "People, State and Army," adding that anything besides the above is of no concern to his Party. "The Nation for us is Lebanon and our borders are the ones recognized internationally," Geagea emphasized during the annual Lebanese Forces dinner banquet held in Zahle on Saturday, reiterating that LF's golden equation is the "People, State and Army." Geagea concluded by saying "democracy in Lebanon is a real and valid democracy," urging all Lebanese to benefit from it.